One of the most outstanding women in Africa, and one of the most curious figures in Algerian history was a young woman, a Russian, who converted to Islam and lived the life of the Arabs, but in male attire, and under the name of Mahmoud. An excellent shot and marvellous horsewoman, she took part in numerous expeditions in the desert. Loved by the Algerian people. Hated by her own. A woman of unbelievable courage and strength. A milestone in African history. Sir John Foster Fraser (1868-1936) was a British travel author and lecturer. In July 1896, he and two friends, took a bicycle trip around the world. They covered 19,237 miles in two years and two months, travelling through 17 countries and across three continents. 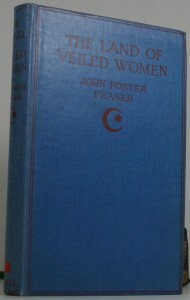 “The Land of Veiled Women” was written later in 1908 and is the author’s descriptive experiences of his wanderings through Algeria, Tunisia and Morocco. It is interesting to read about the Muslim world without all the current tensions and assumptions intruding. Since apartheid began in South Africa, women have been at the forefront of the fight to abolish it. Theirs is an inspiring story. Here told for the first time–a story filled with courage and strength in the face of hardship and brutality. 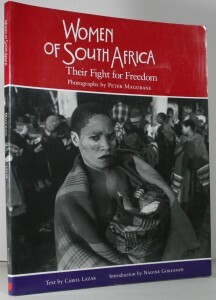 For almost forty years, South African photo-journalist Peter Magubane has chronicled both the land mark events and the heartbreaking toll of the women’s struggle against apartheid. This little book is a study into the lives of the various Africans, that over the last 100 years were confined to the so called “reserves”. The “Bantu Homelands” is one area in which whites confined Africans and gave them land rights, after conquering them in the 19 century. As the policy of separate development unfolded, the “homelands” became increasingly important territories wherein various ethnic groups progressed along their own lines. 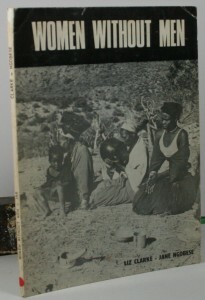 African Women is a study of the everyday struggles of women in East Africa to support themselves economically. The aim of these women is clear – to be more independent of men. One consequence of this has been their migration from traditional village society to the apparently less restrictive life of the city. 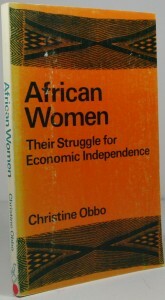 Chistine Obbo’s book grew out of her research in Uganda and Kenya during the 1970’s. It portrays the attitudes of ordinary women – both villagers and those living in the cities – to their relationships with men. 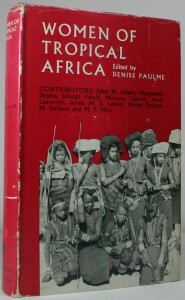 This book contains six essays, drawn from fieldwork in French speaking Africa, by six different professional women ethnologists. 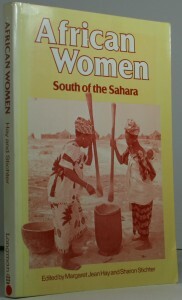 The book is unusual in that corrects the usual preconception that women in Africa hold an inferior position. World history and historical legend are strewn with references to fighting women. 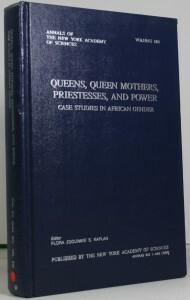 Some were warrior queens, who both ruled and waged war: women in Africa had their share of warrior queens and this book describes a few of them: One, Candace (or Kandake) of the Nubian Kingdom of Meroe, fought the Romans in southernmost Egypt in the first century BC. We know much more about another African warrior queen, Nzinga of Matamba, a dominant figure in 17th century Angola. 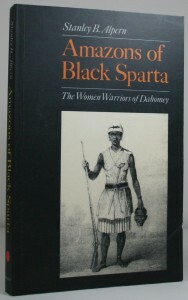 European visitors to Dahomey generally began referring to these women as “soldiers”. This book provides a comprehensive view of the economic, social and political roles of women in Africa in the past and today. Written by specialists in the field, it includes information on pre -colonial, colonial and present day periods. 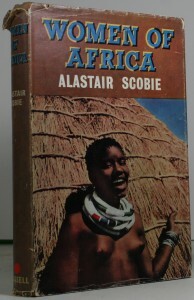 “Women of Africa” by Alastair Scobie is a rare book which focuses on the lives, marriage customs and social status of women in Africa, primarily in Southern African and Nigeria. Warrior Marks – Female Genital Mutilation and the Sexual Blinding of Women. 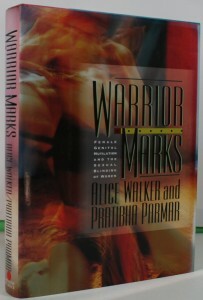 “Warrior Marks” is a book that exposes and reveals the secret of female genital mutilation. This terrible, barbaric practice affects more than one hundred million women in the world today. In the book, we follow Alice Walker and Pratibha Parmar’s investigation into this subject. The female has always down through the ages born the burden of hard labour, in the whole of tribal society, especially in South Africa. This book studies: the framework of female society, the conditions under which they live their lives, and their political struggle towards a better and fairer society. 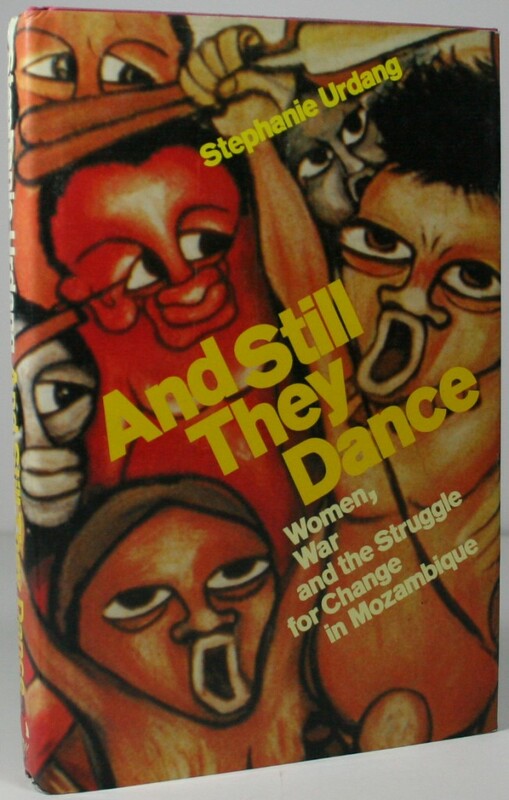 This vividly written book tells the story of Mozambique’s women, in terms, both of their struggle to emerge from traditional subordination and their suffering during their country’s bloody civil conflict. 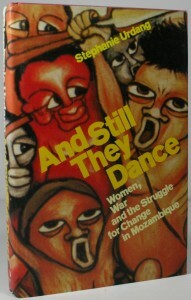 The author’s apparent original intent, to assess the effect of Mozambique’s revolution on women, became moot in the face of national turmoil which posed a threat to the survival of men and women alike. What emerged from her research in the war-torn country was an illuminating, harshly realistic picture of the suffering countryside, and simultaneously, the change in tradition for the women of Mozambique. This book is in a 3 parts. 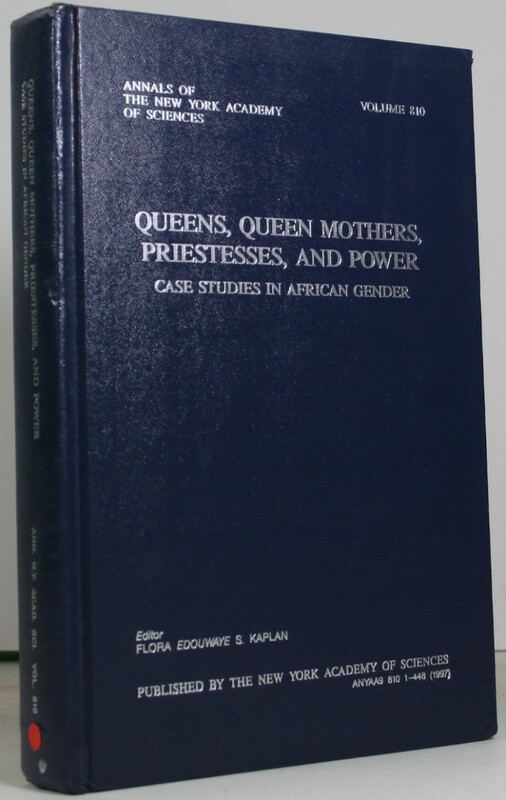 It is a series of case studies on Female Authority: The power behind the Swazy Throne, “Runaway wives”, Native Law and Customs in Benin, and much more. 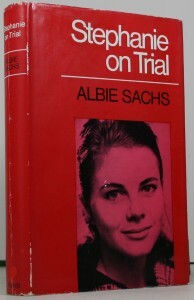 Part 1 – is a study into the sources and routes to Women’s Power. Part 2 – Deals with the constraints and limitations of female power. Part 3 – Entitled “Symbolism” looks at the images and realities of women’s power, politics, support and protection in pre-colonial West Africa. The Sande society of the Mende is a widespread secret female regulatory society that both guards and transmits the ideals of feminine beauty which comprise the fundamental aesthetic criterion in Mende culture. The Sande initiation camp is conceived as a realm beneath the waters, a domain from which beauty and art emerge, a sacred space where women rule. 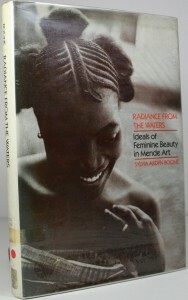 In this eloquent and moving book, Sylvia Ardyn Boone describes the society, its organization, some of its rituals, and finally the mask worn by its members–an archetypal African sculpture called the Sande Sowo head. At a time in South Africa, when the major African organizations had been outlawed, Stephanie Kemp, a young student, joined an underground anti-apartheid group. One by one its members were arrested. After her own arrest, Stephanie was beaten up and later found herself not only in isolation but also betrayed. Stephanie was convicted and served her sentence, first among criminals and then in prison, where armed guards stood outside the cell windows. After release, she brought a claim for damages against J. B. Vorster in his capacity as Minister of Justice. In my searches I can find nothing that will lead me to finding out more about just who this noble woman was. 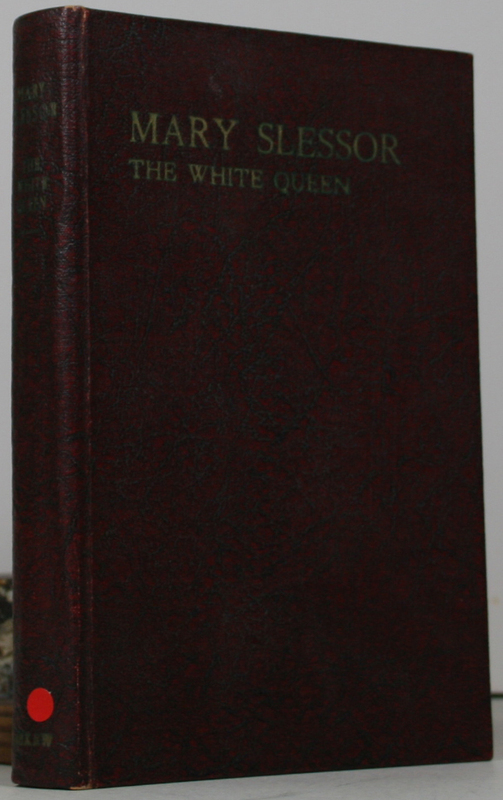 Mary Slessor (1848-1915) died aged 67, was known as the White Queen. Her story is one of true adventure, heroism and faith. Mary was her name, but she was better known as “Ma”. A lady who was dedicated to trying to do good. A brave and selfless soul, who was totally devoted to doing only that which was good and right. Her mission was to go to West Africa to be amongst the native people and bring peace to them. In March 1960 the world was horrified to hear of the Sharpeville atrocities in the union. 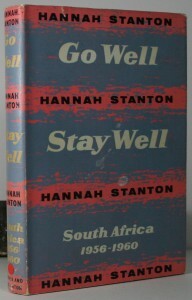 As a result of the tension that flared up, a number of arrests were made; and amongst these Hannah Stanton,Warden of Tumelong, the “Place of Faith” at Lady Selborne, near Pretoria, was thrown into prison. 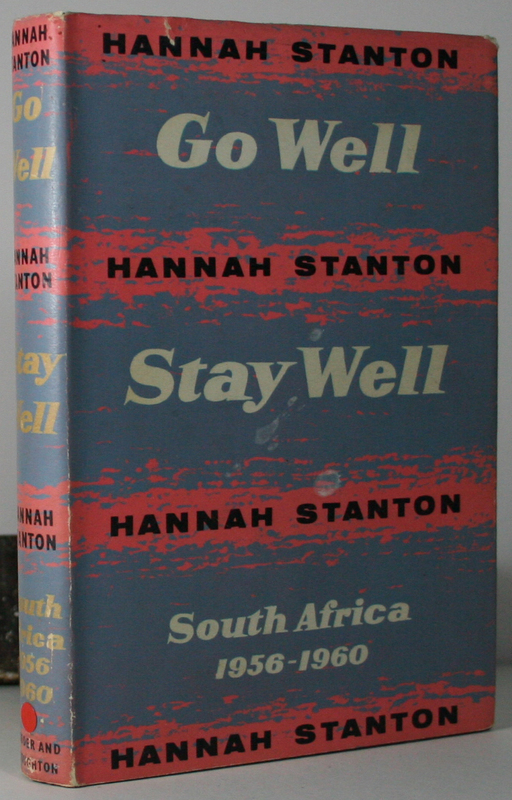 This is her own vivacious and memorable account of her experiences in South Africa from August 1956 to May 1960; not only of her imprisonment but also of the life she led beforehand which had this totally unexpected sequel. 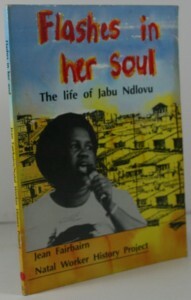 “Flashes in her soul” is the story of Jabu Ndlovu, a shop steward of the Nation Union of Metal Workers of South Africa and a leader in the community of Imbali. Jabu, her husband and her daughter were killed in a brutal attack on their home in the war in Natal. The story explores Jabu’s roots in the rural areas of the Natal Midlands. 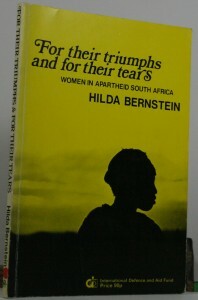 It traces her move to township life and factory employment, and shows the courage and compassion with which she fought against all forms of exploitation. 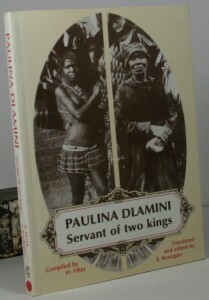 As a girl in her teens, Nomguqo Dlamini served the Zulu king, Cetshwayo, and then later became a Christian, taking the name Paulina. She spent the rest of her life in the service of God. 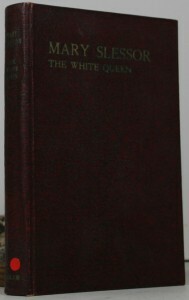 Her vivid reminiscences provide a unique and fascinating glimpse into the everyday life into the royal homestead of the king, and Zulu beliefs and customs. 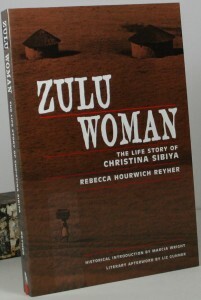 In 1934 the author recorded the remarkable life story of Christina Sibiya,the first of 65 wives of the uncrowned king of the Zulus, Solomon kaDinuzulu. What she faithfully wrote down–and then crafted into a moving narrative–is the riveting true story of a South African woman who entered life among the Zulu royal family and then, after enduring endless psychological and physical abuse, found the courage to leave. A remarkable story. 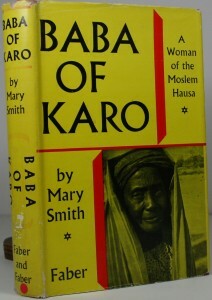 This remarkable book contains what is probably the first full-scale autobiography of an African Hausa woman. Mrs Smith, spoke fluent Hausa and became Baba’s friend, while her husband Dr. M.G. 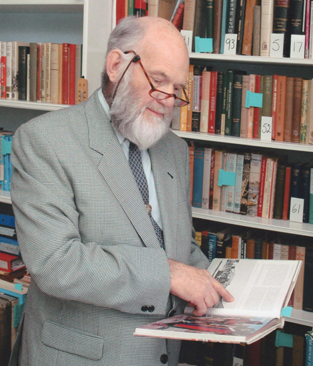 Smith, a social anthropologist, was engaged in field work in Nigeria. After many conversations between the two women, Baba agreed to dictate the story of her life. Dr Smith contributes an essay on Hausa life and sociology to provide some background. For Ibibio women motherhood is the crown of life, and therefore “jujus” thought to have the power of granting fertility or removing the curse of barrenness are held in greater reverence than all others. 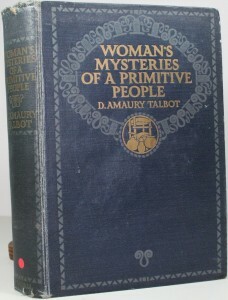 This book is a study of the mysteries of womanhood amongst primitive people. It deals with many aspects of the lives of women, such as pre-natal influence and birth customs, affinities or “bush souls”, childhood, maidenhood and marriage, wedded life and motherhood, and much more.